The AADvance solution is a truly distributed, scaleable architecture which comprises of both a hardware controller and a software environment that allows the user to apply different levels of module redundancy as required by specific parts of their application. 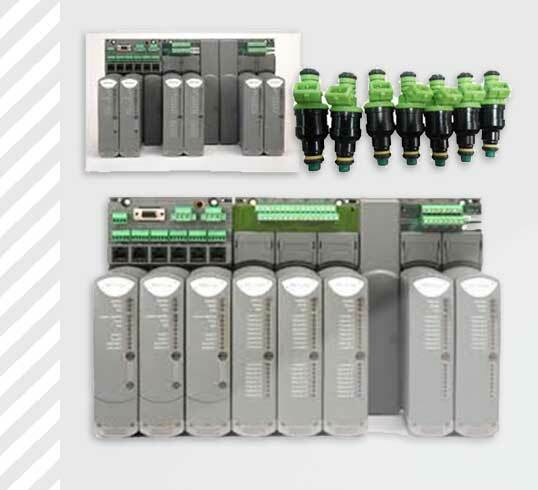 AADvance offers a high level of flexibility from small quantity I/O to large systems; non-safety to SIL 3, and fail-safe to multiple fault tolerant.The single greatest threat to safety remains human error and the AADvance environment helps reduce that risk. Users can control and update their plant-wide safety management system from a single AADvance workstation, running several projects from that station while the controllers distributed throughout the plant communicate intuitively, vastly reducing time spent updating individual terminals and the margin for human error.